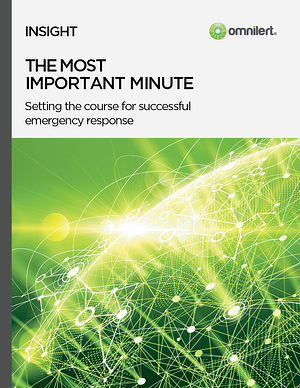 ...there are three important and paramount steps with actions that need to take place during the first moments of an emergency - all while you and your team are feeling the stress and pressure. Preparing for emergencies is tough. How can this be managed? How can you improve your emergency preparation keeping this in mind.